Membership in the ISUAA Club of Dallas/Fort Worth is easy! 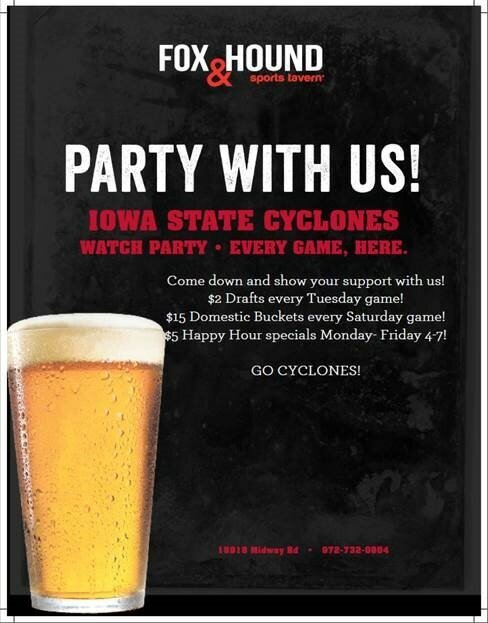 If you are a follower or alumni of Iowa State, you are already a member of the club. We encourage area alumni to join the ISU Alumni Association by visiting join to sign up today. You do not have to be a member to attend our events, but we certainly encourage your membership. 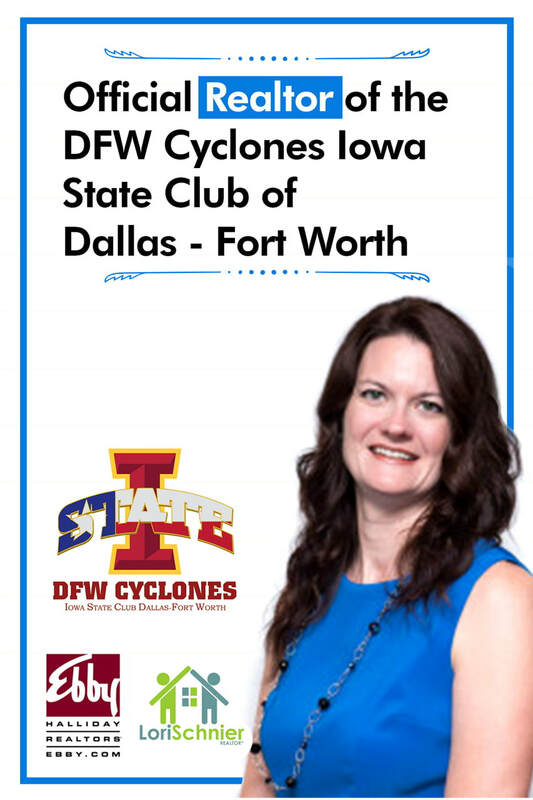 Connect with the DFW Cyclones via Social Media! Check out the DFW Home Base page for more information on gamewatches!